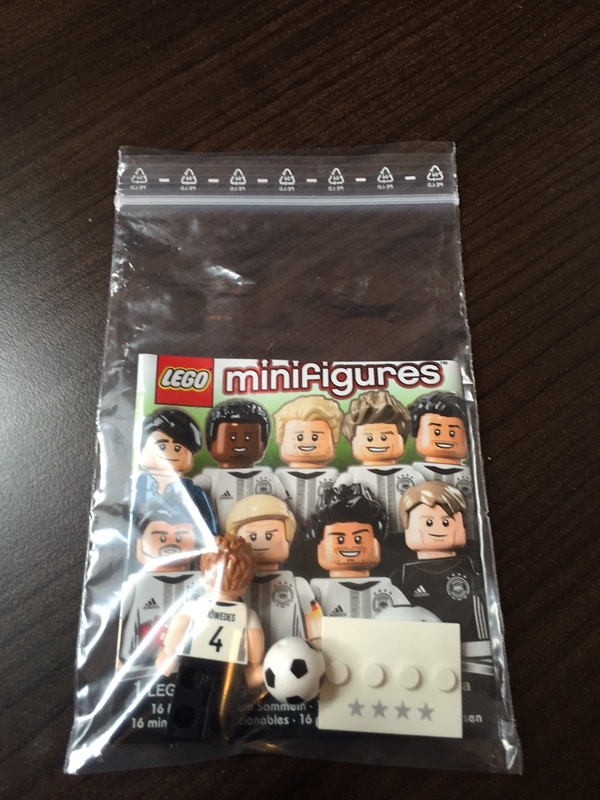 I am selling two (2) complete sets of Lego German Mini-figs. They have all been opened to be identified. They come with everything, figure, base plate, soccer ball and original packing. I am asking $190.00 CDN each, does not include shipping. The price is non-negotiable. If you are interested please let me know. Ugh! Please move, wrong location.